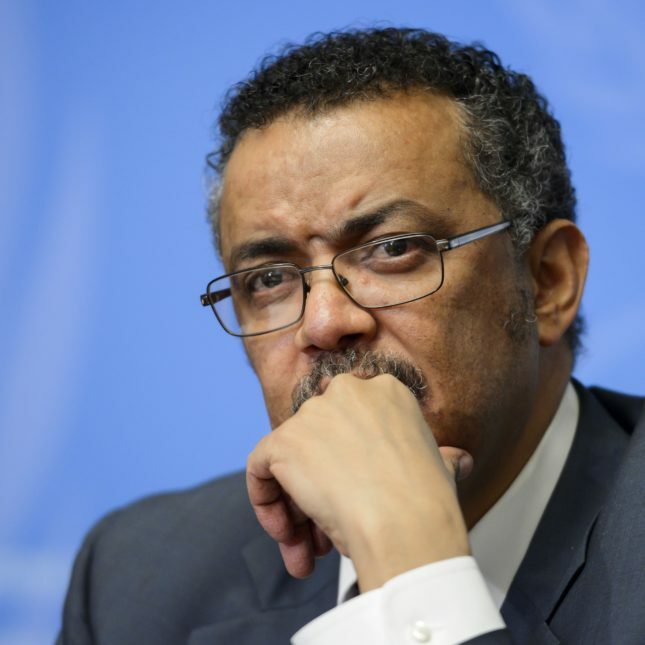 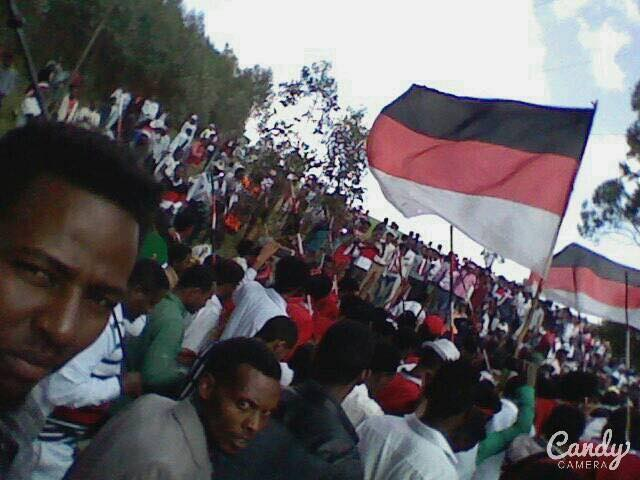 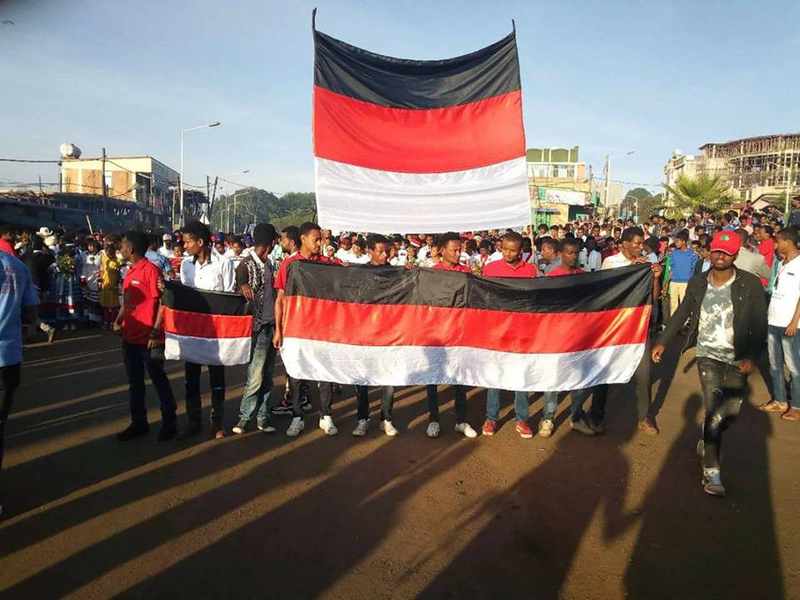 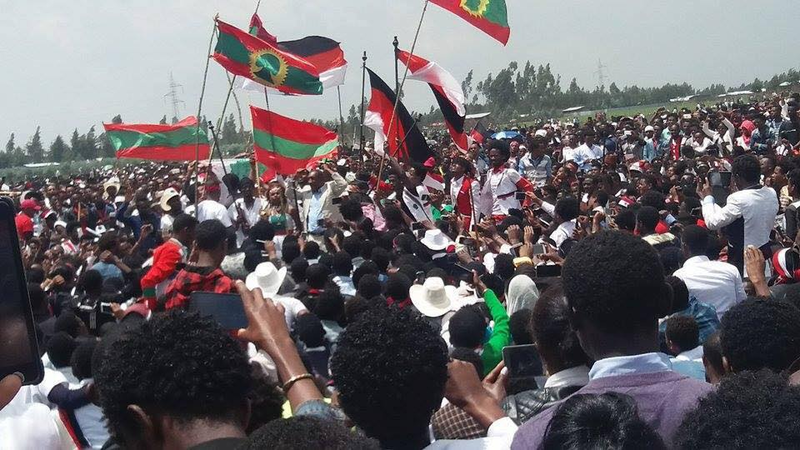 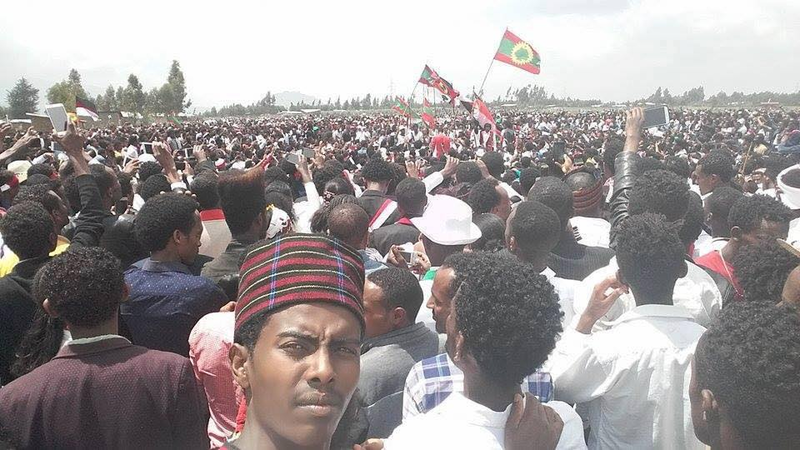 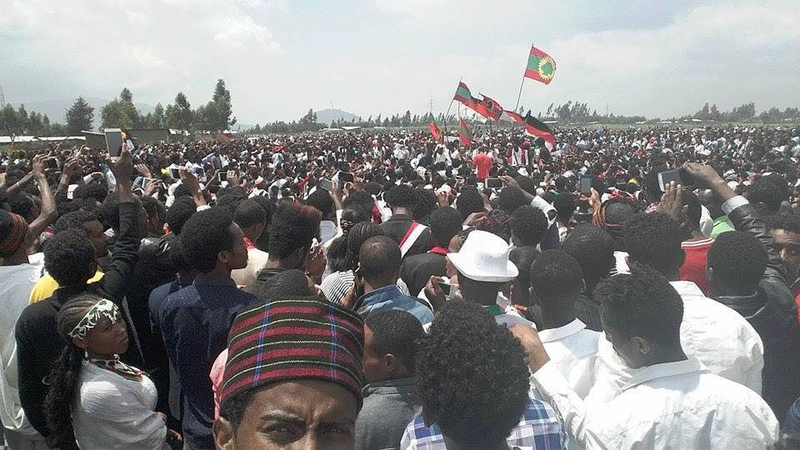 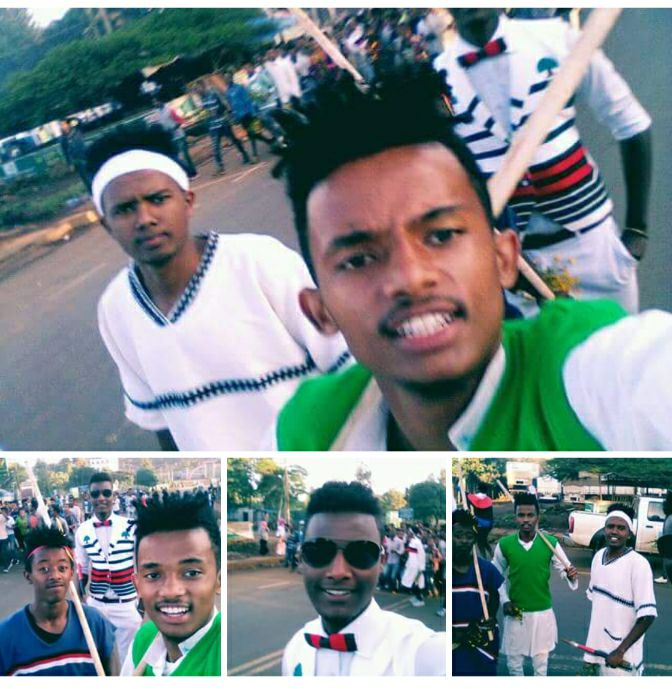 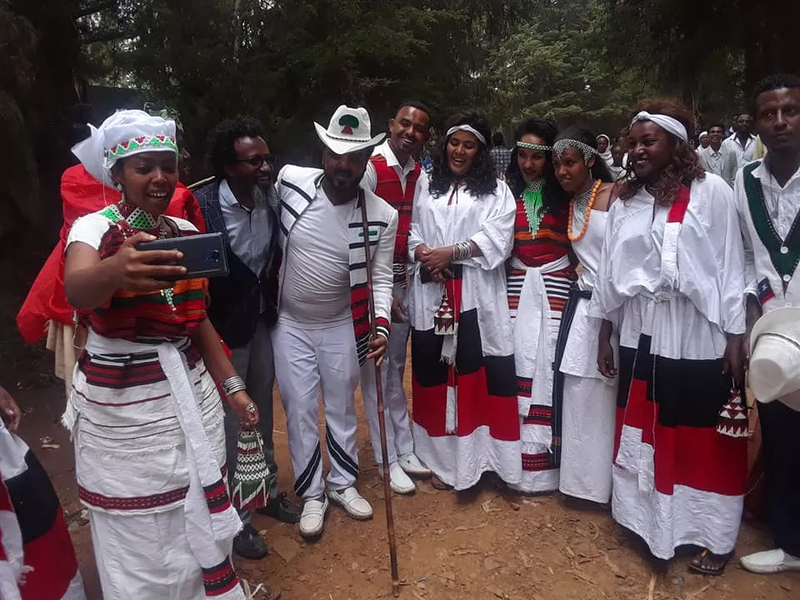 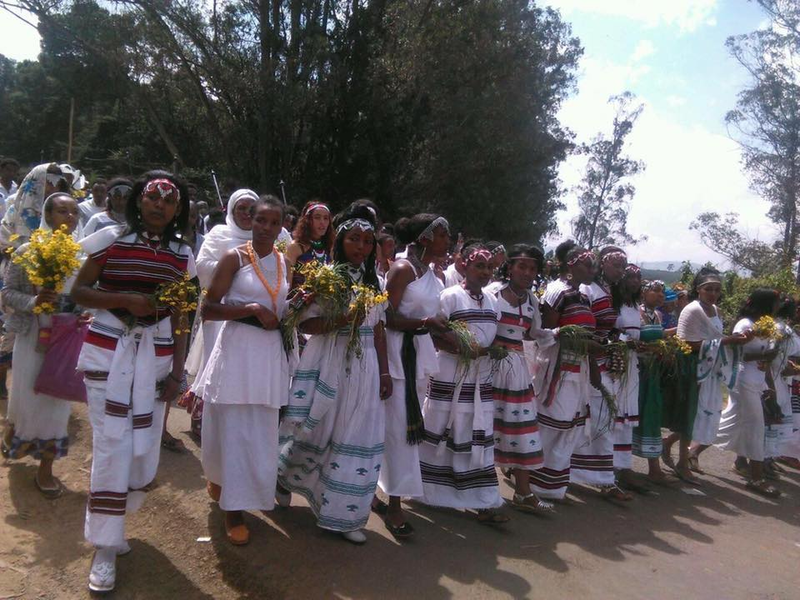 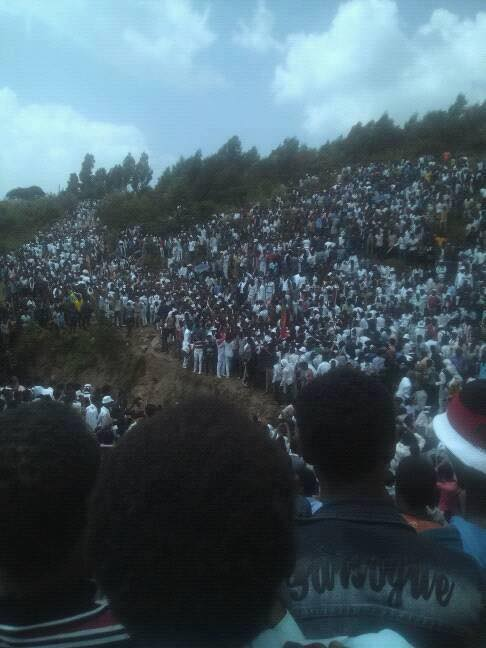 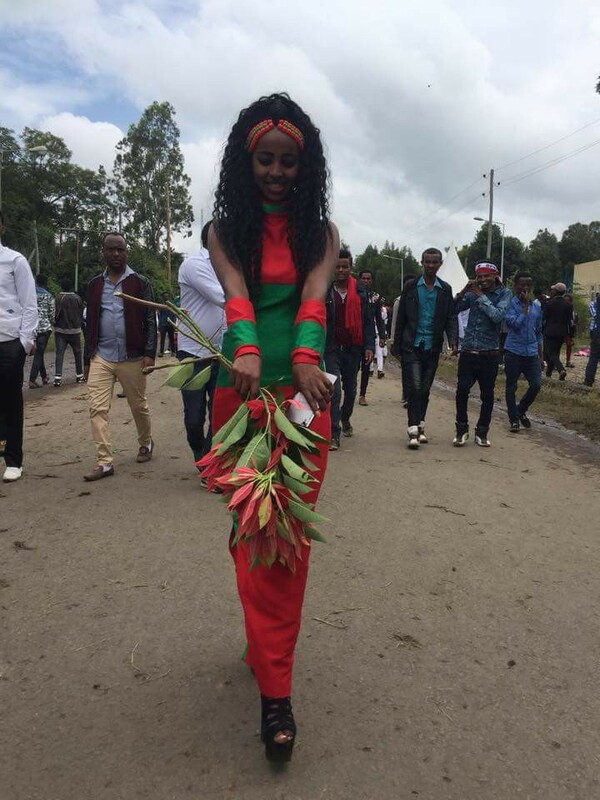 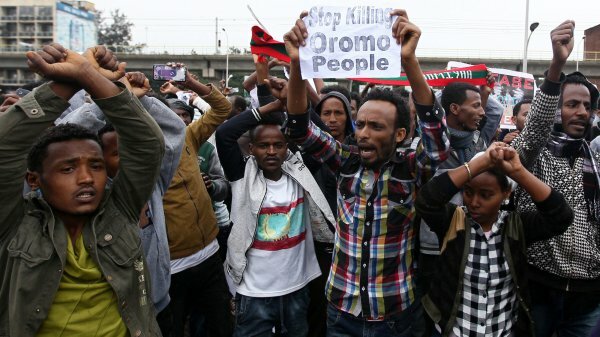 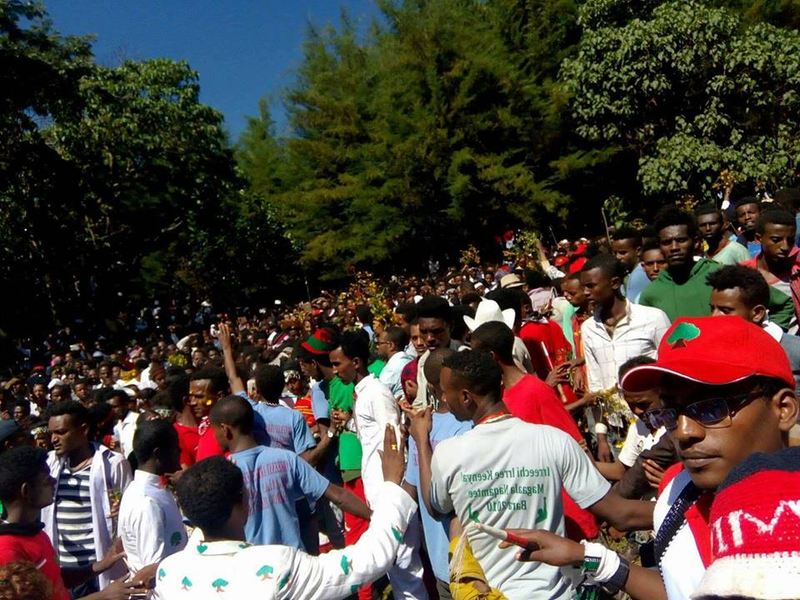 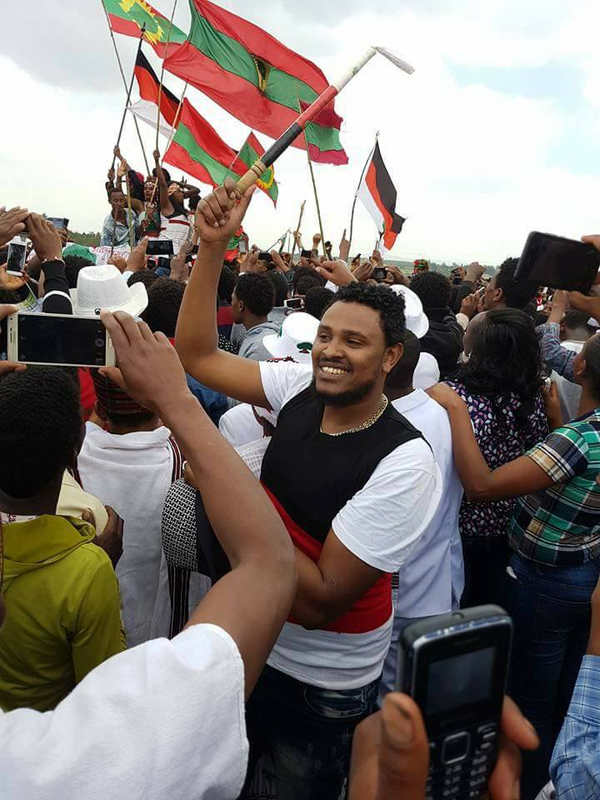 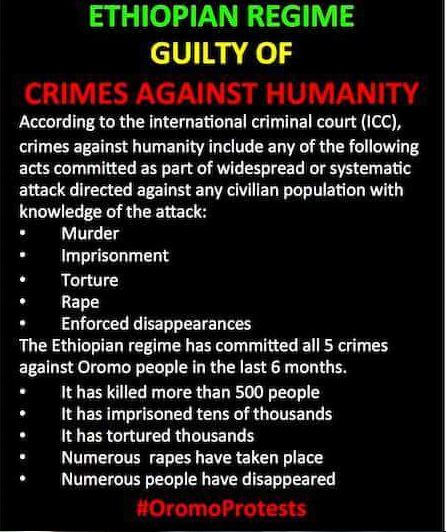 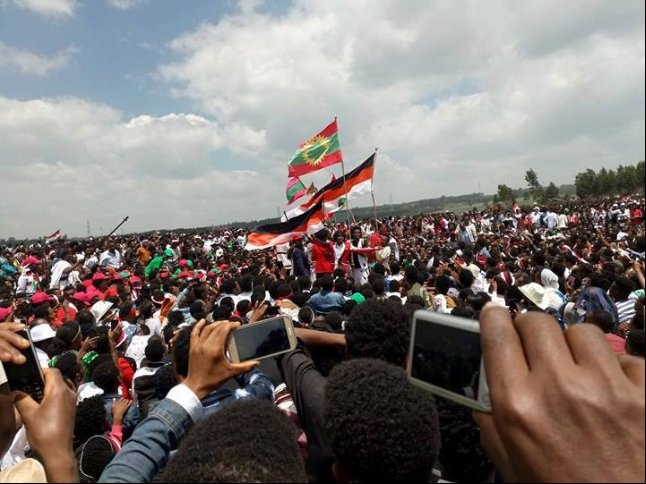 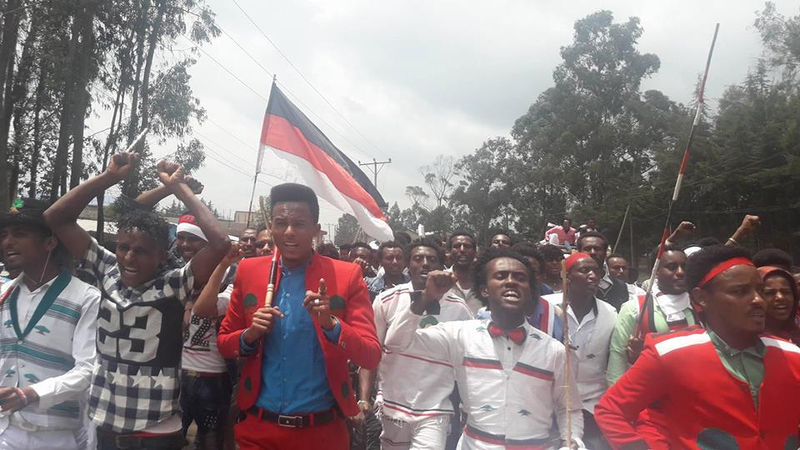 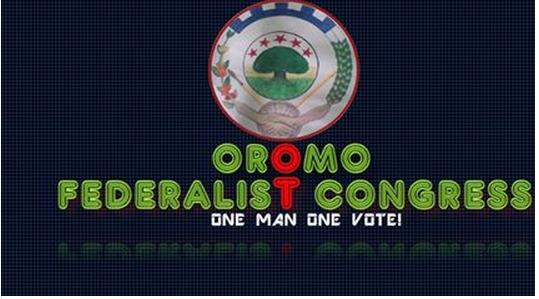 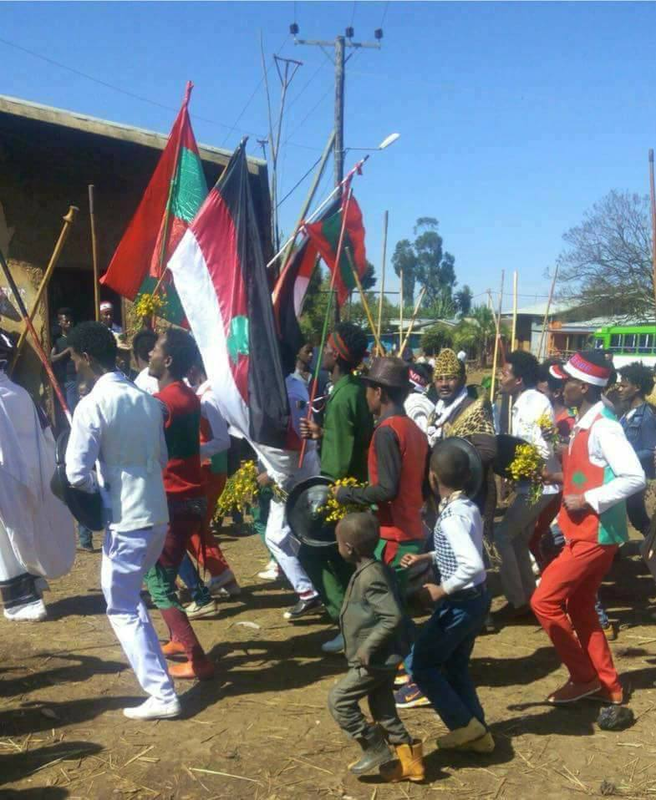 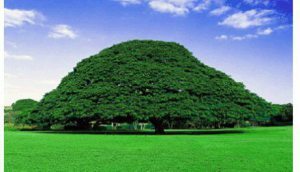 Posted by OromianEconomist in Horn of Africa Affairs, Human Rights, Oromians Protests, Uncategorized. 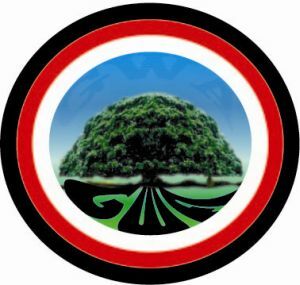 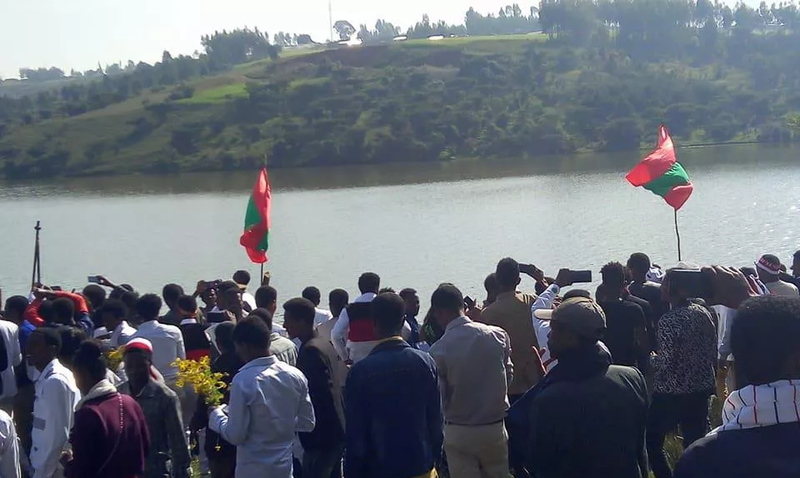 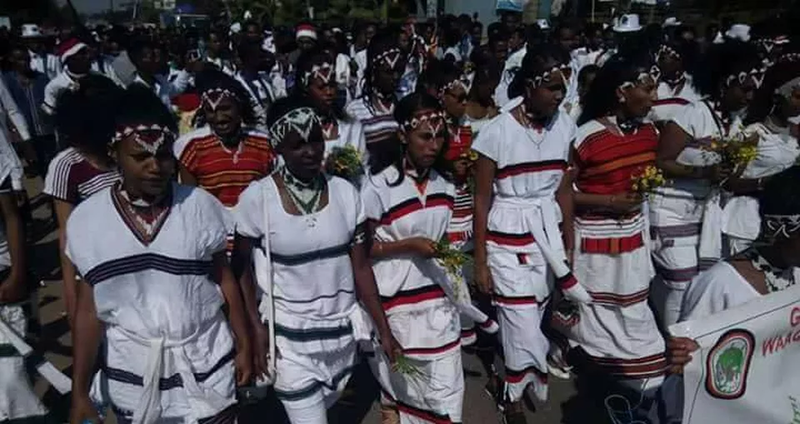 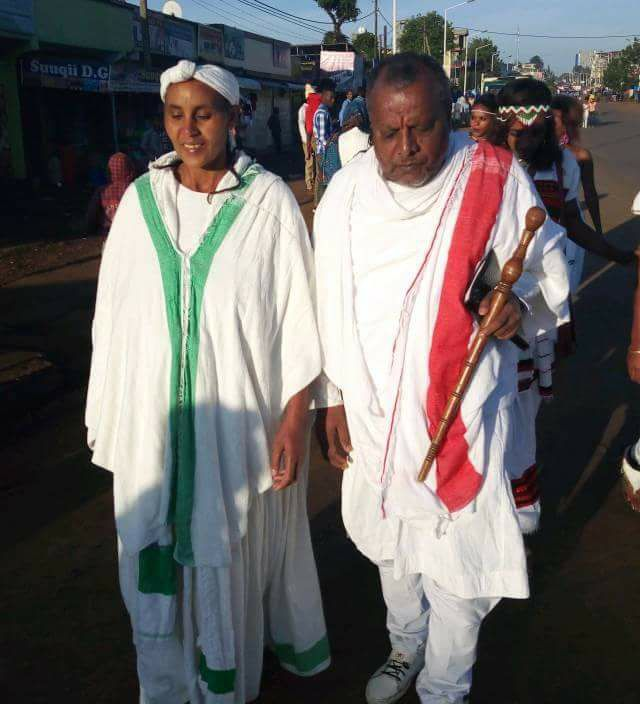 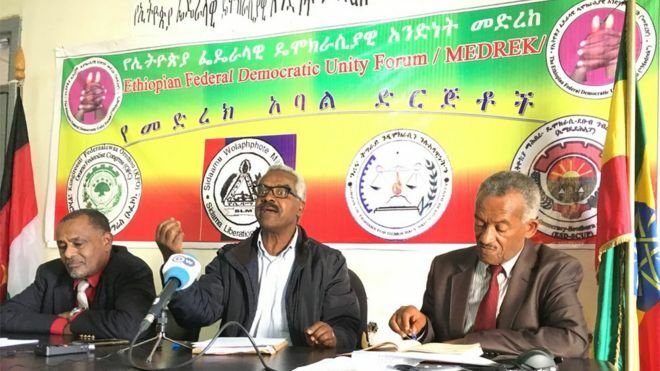 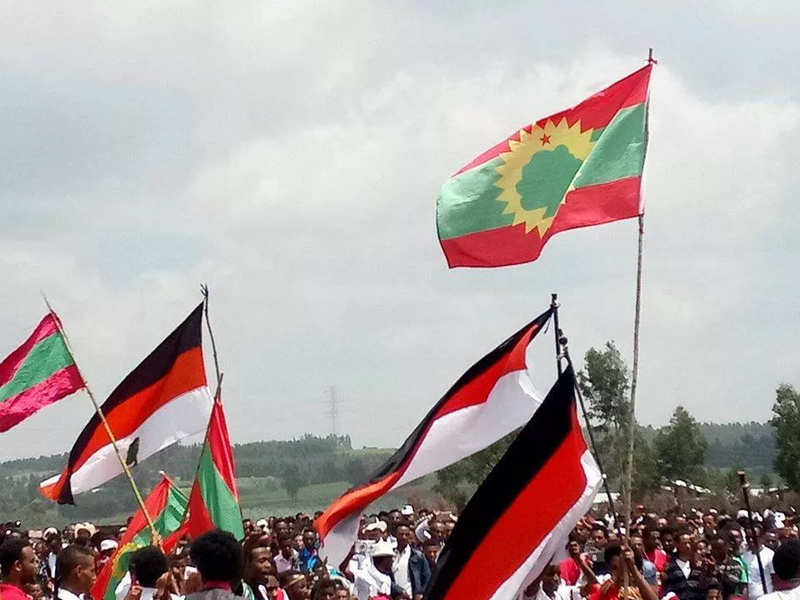 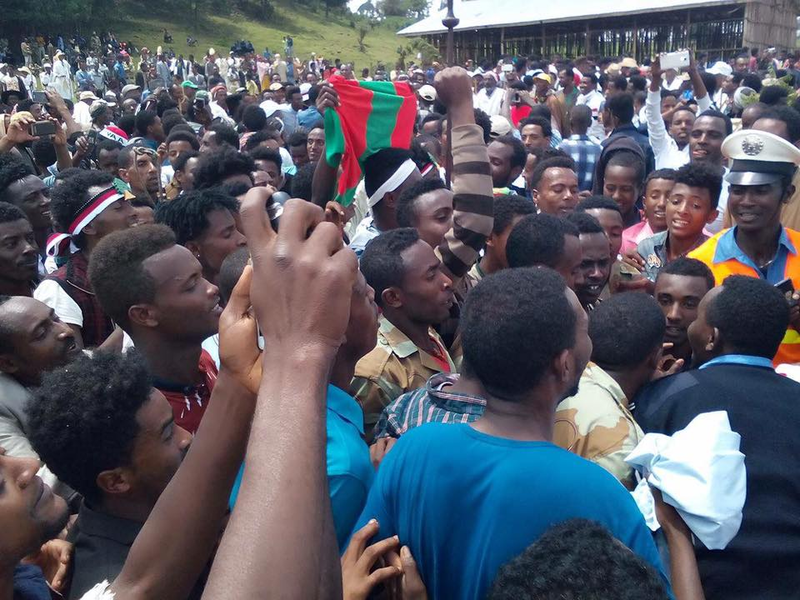 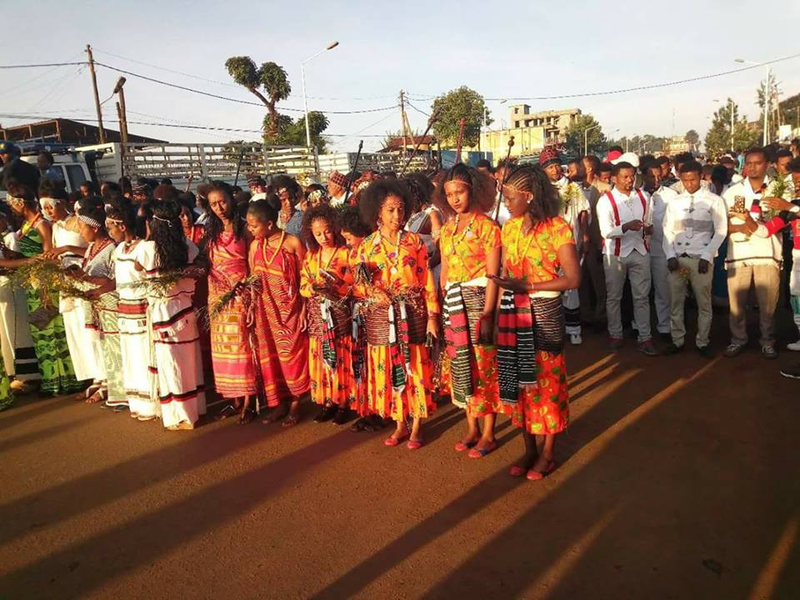 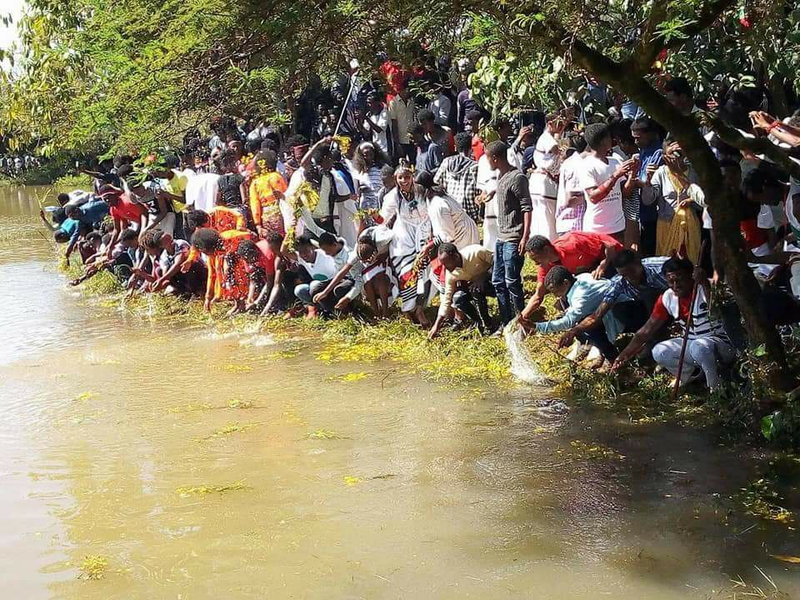 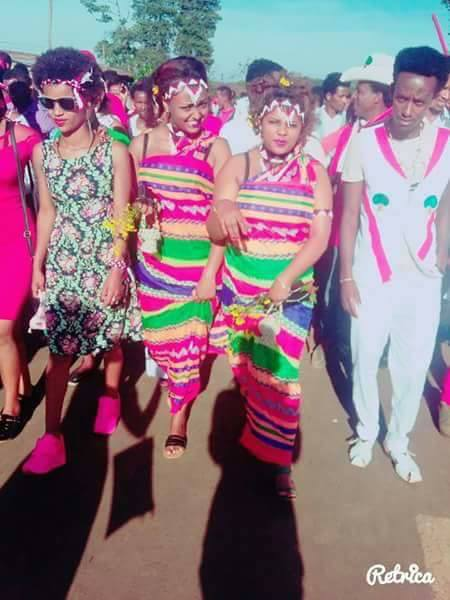 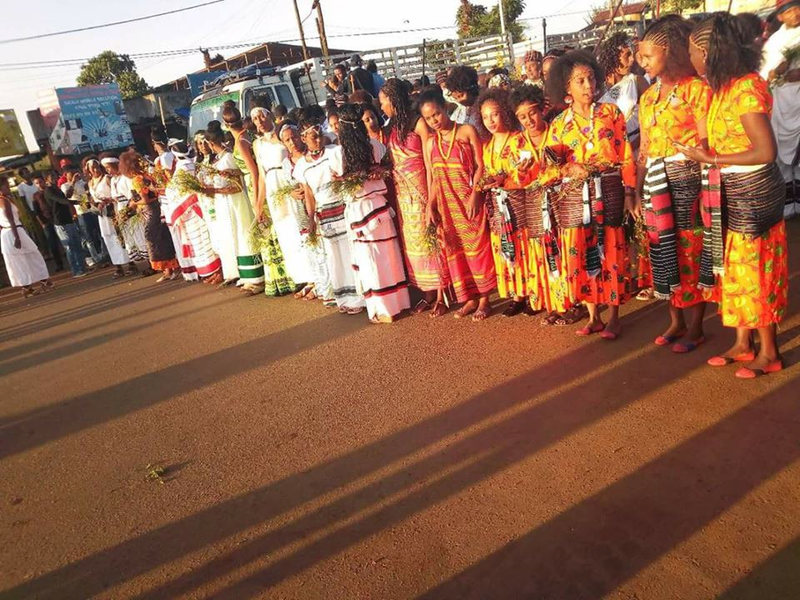 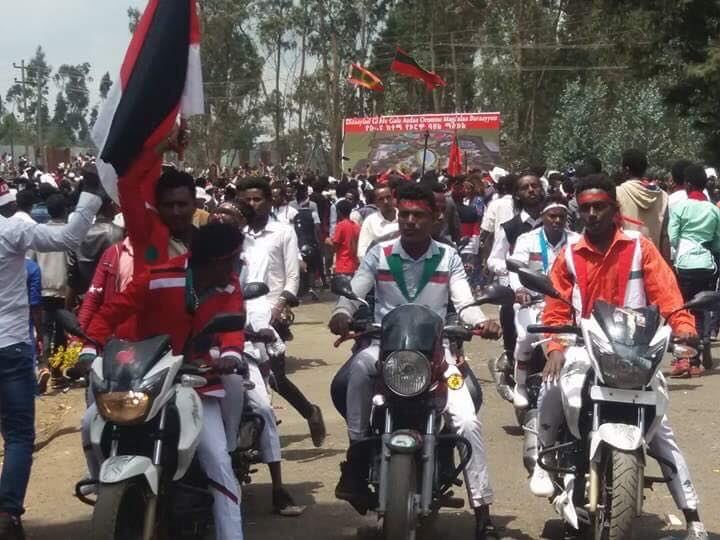 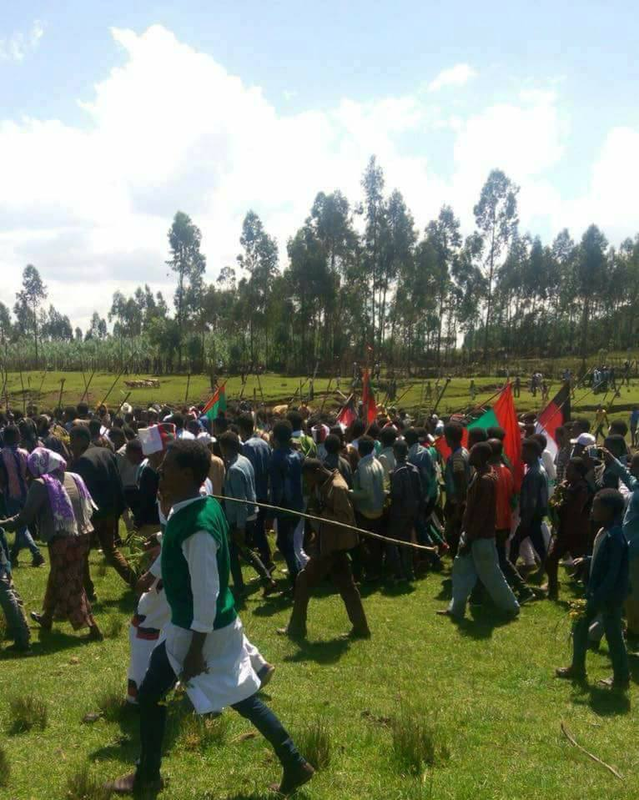 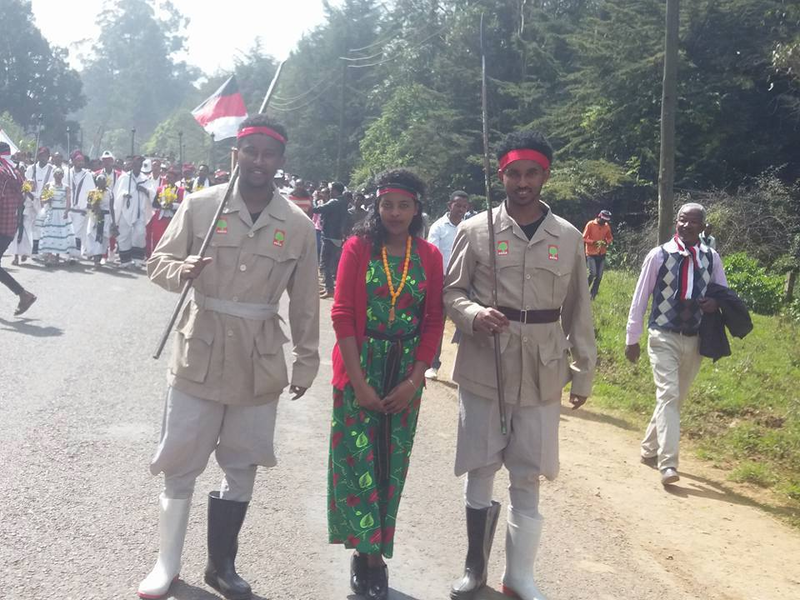 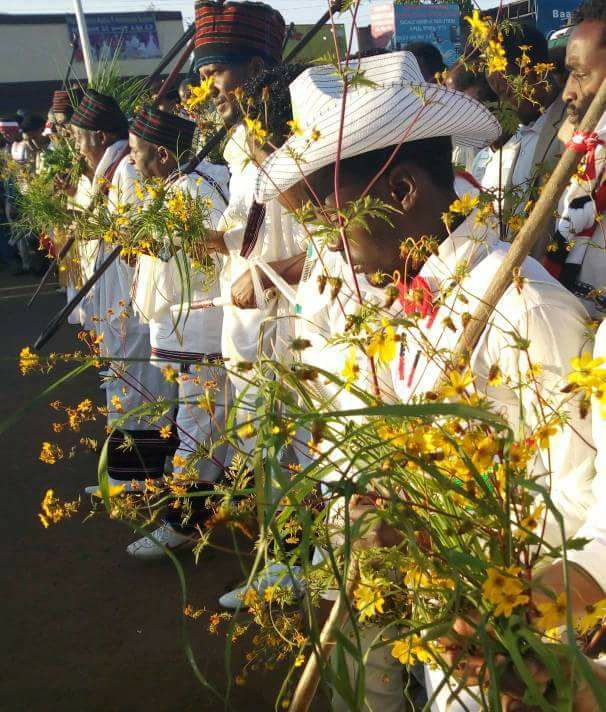 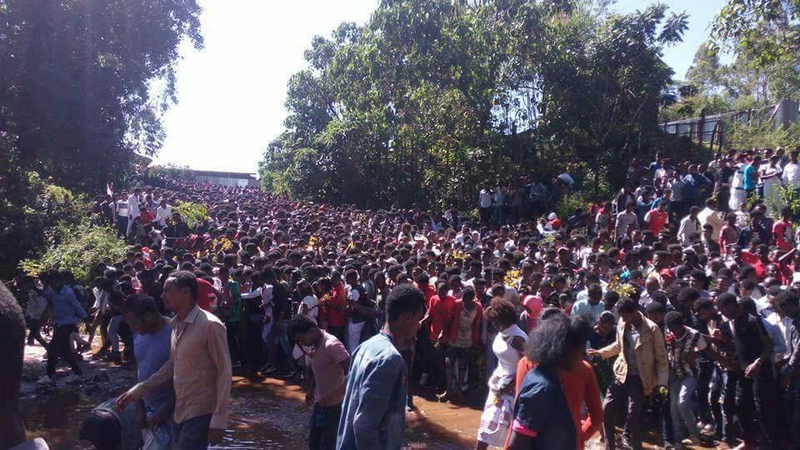 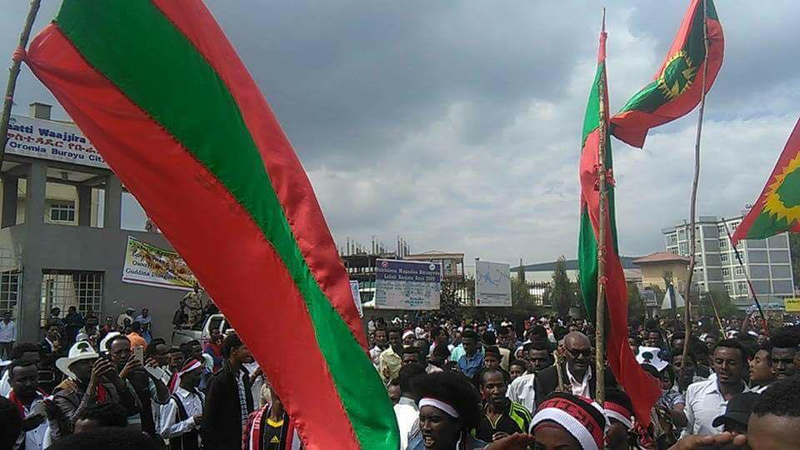 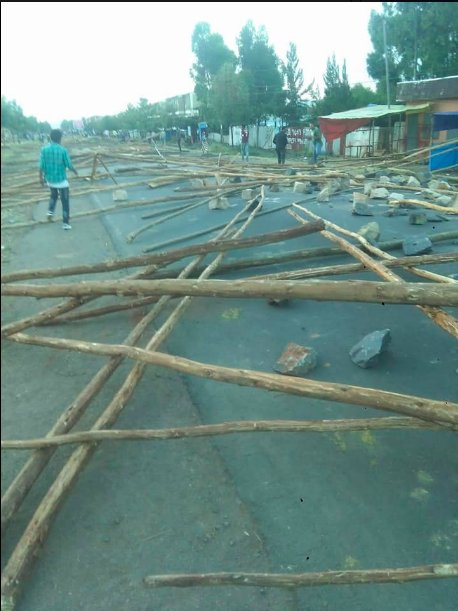 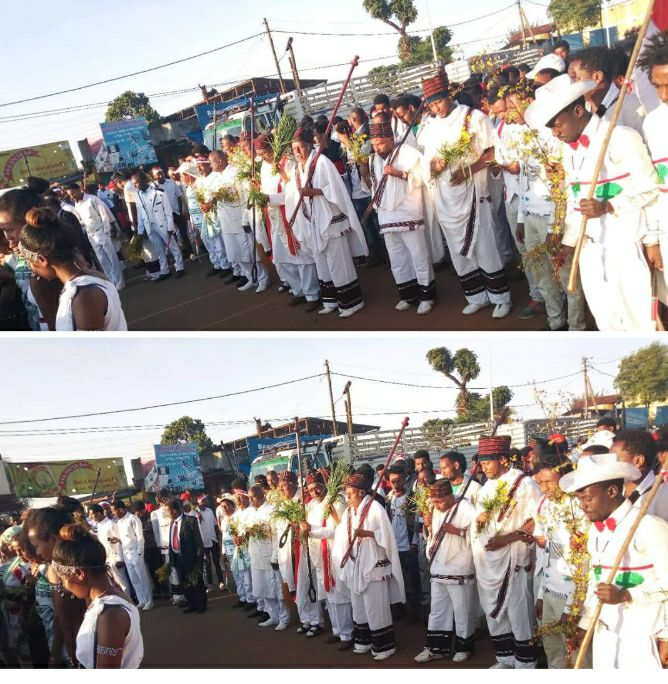 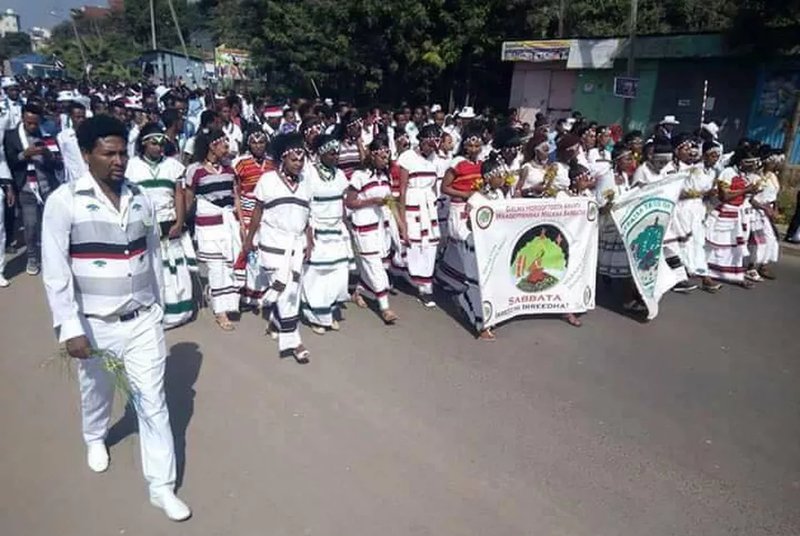 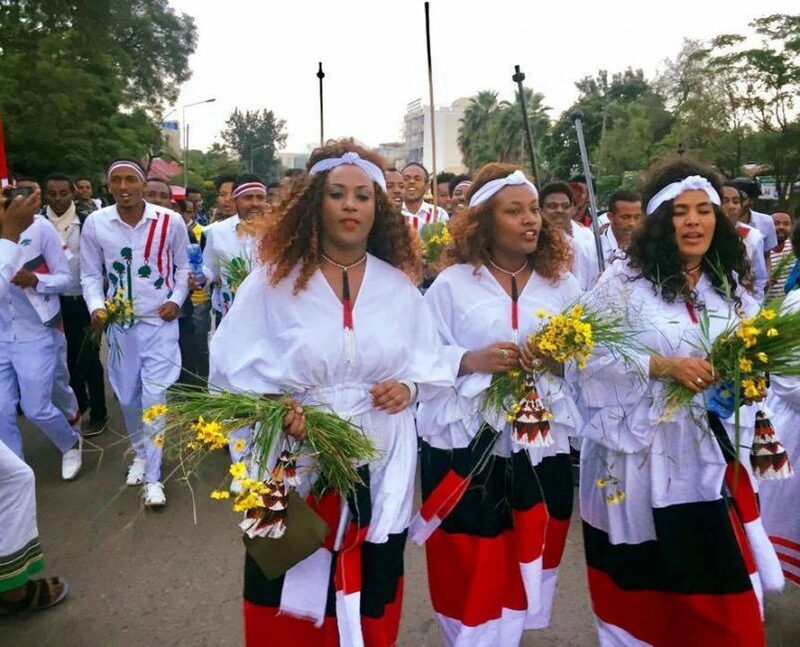 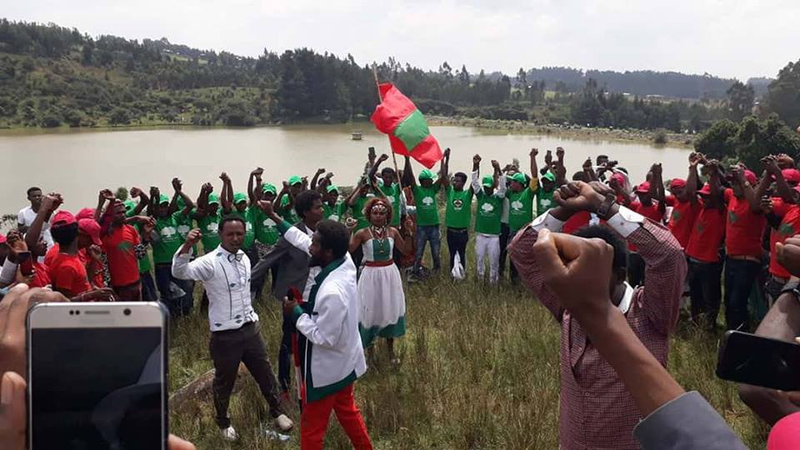 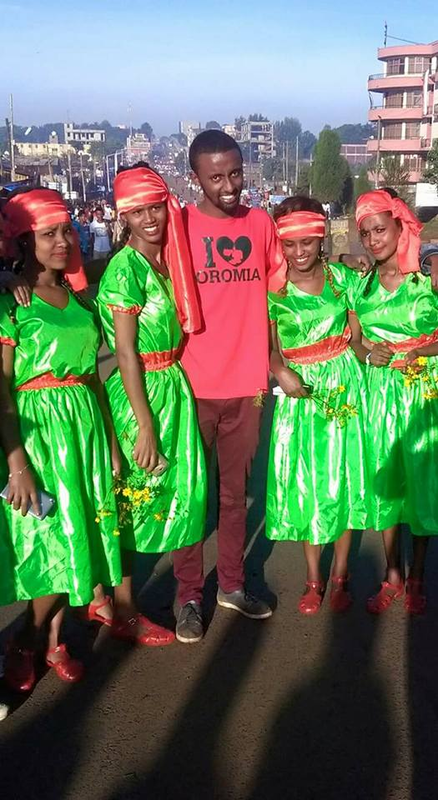 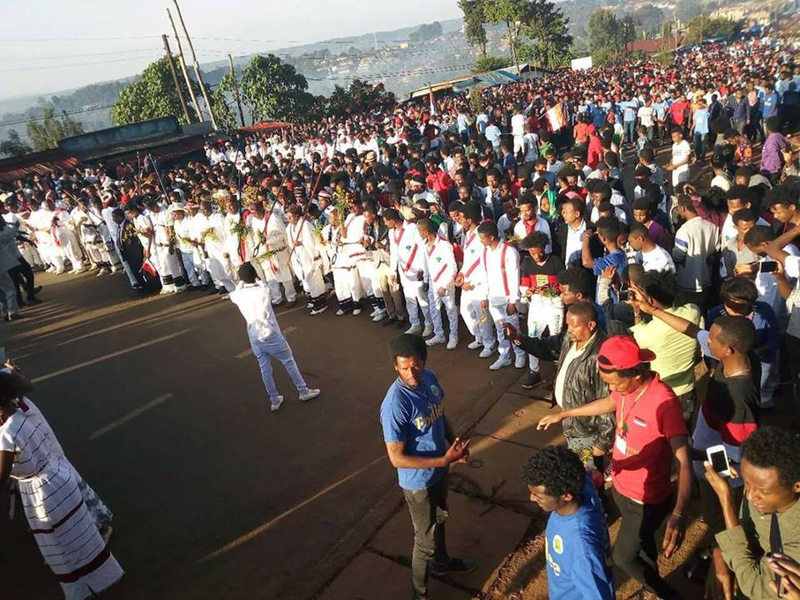 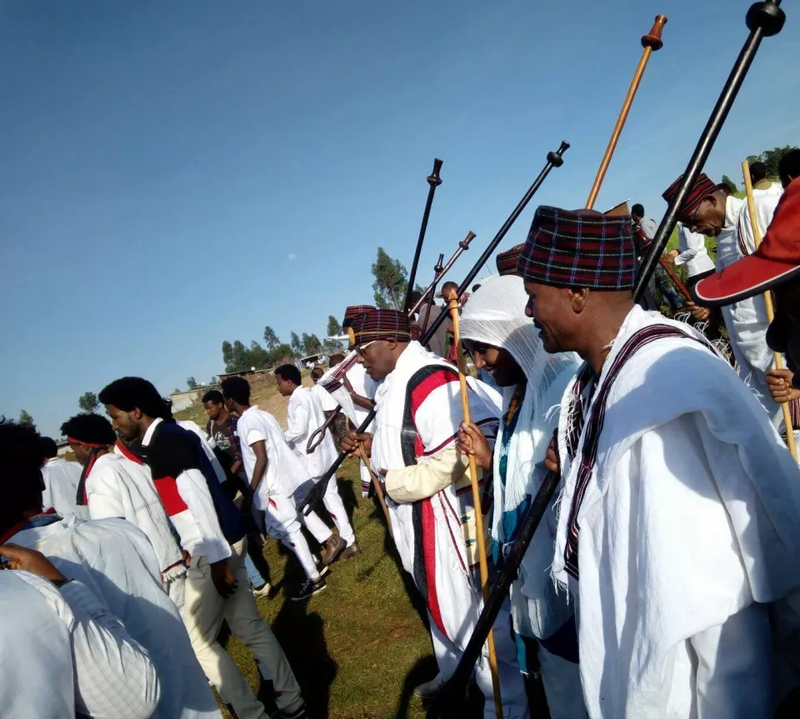 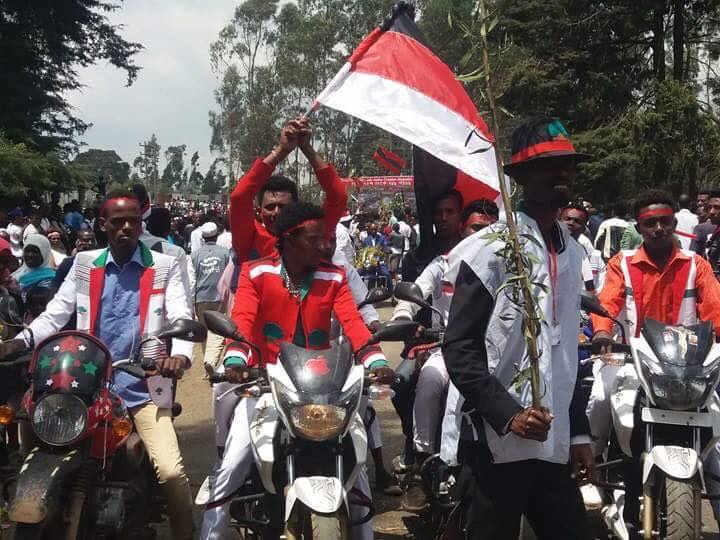 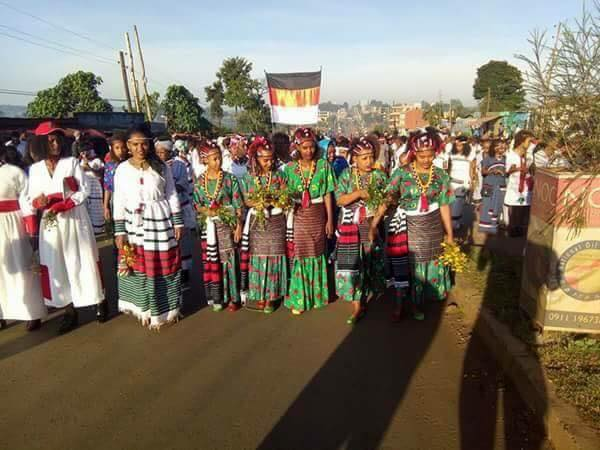 #OromoProtests activists have denounced the violence that the TPLF/Woyane government has unleashed on Oromia through its agent-provocateurs and paid non-Oromo agents. 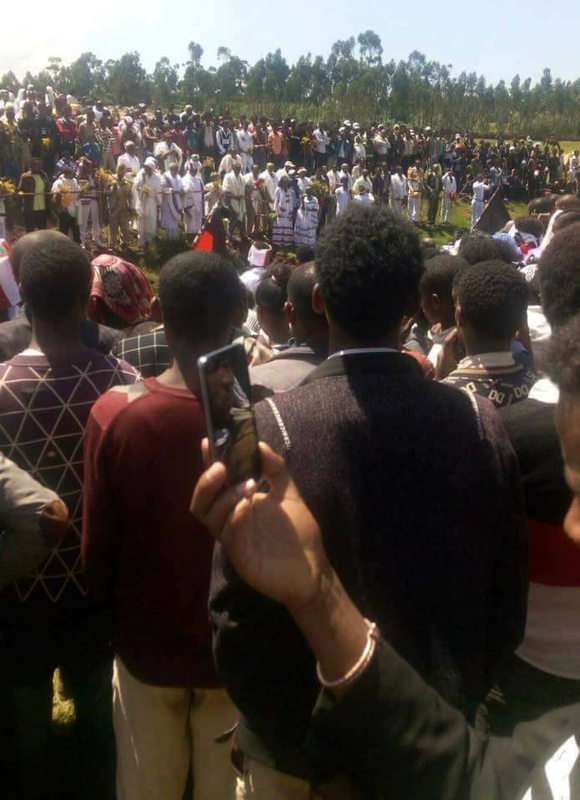 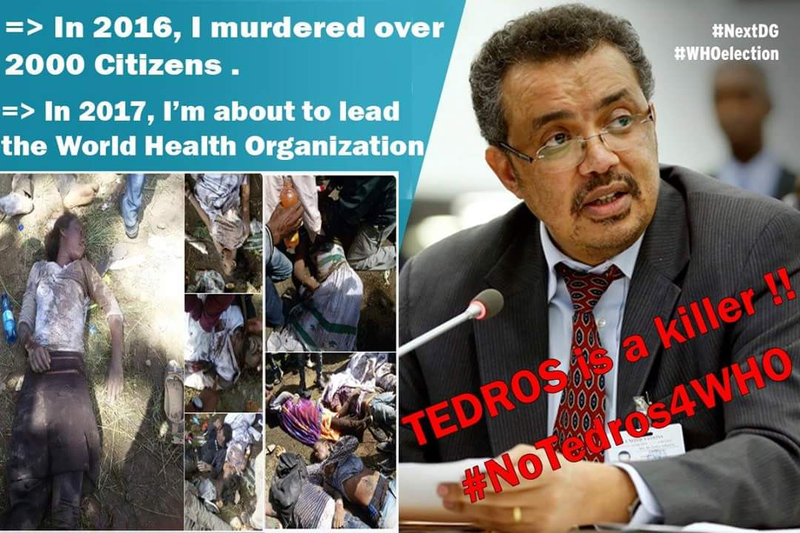 In order to tarnish the nonviolent (peaceful) Oromo movement, the TPLF/Woyane government has resorted into manufacturing violence through its agents to burn Oromia. 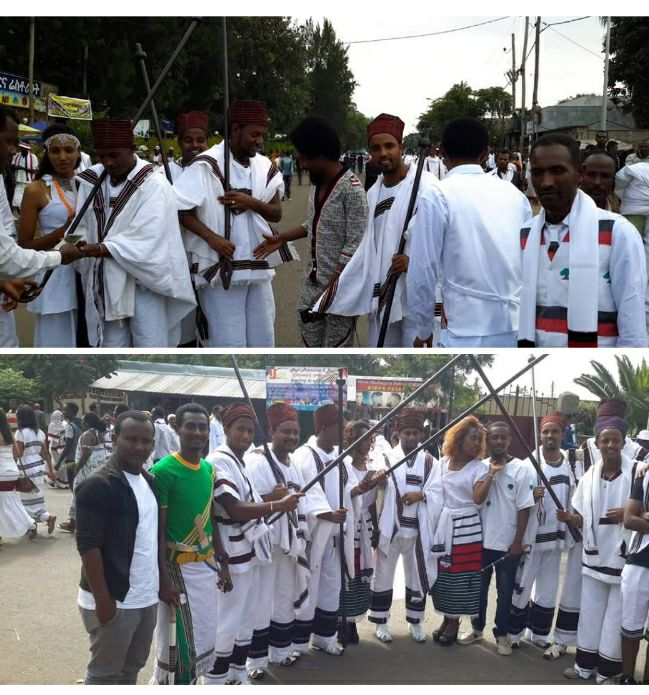 Some of these agents have been apprehended by the Oromia Police, according to media reports. 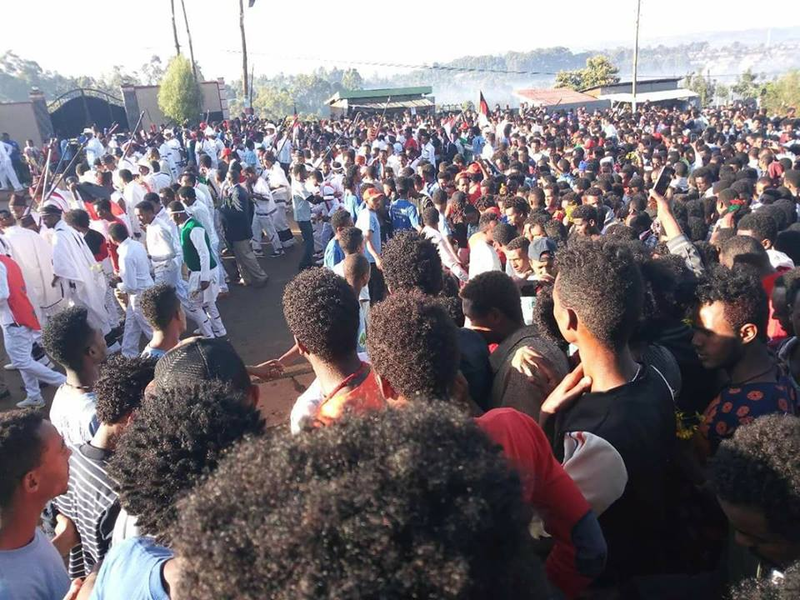 Here are some of the comments and reports on social media about the ongoing violence in Oromia. 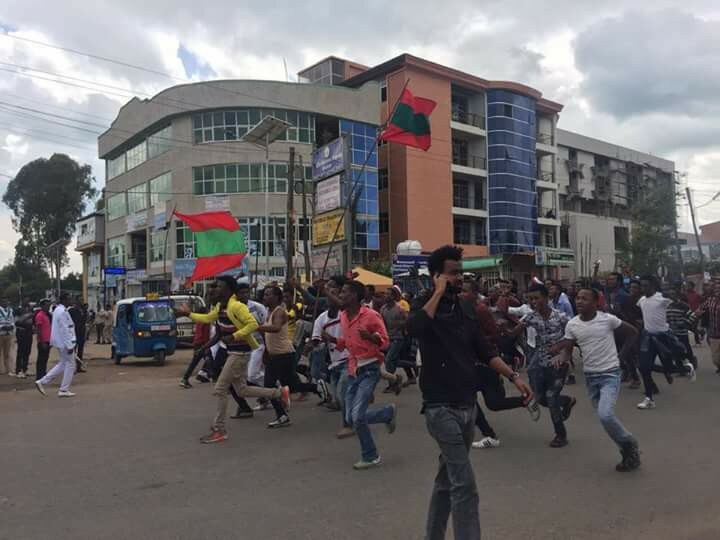 TPLF’s security agents organizing protests & turning them violent attacking properties belonging to non-Oromo civilians in #Oromia. 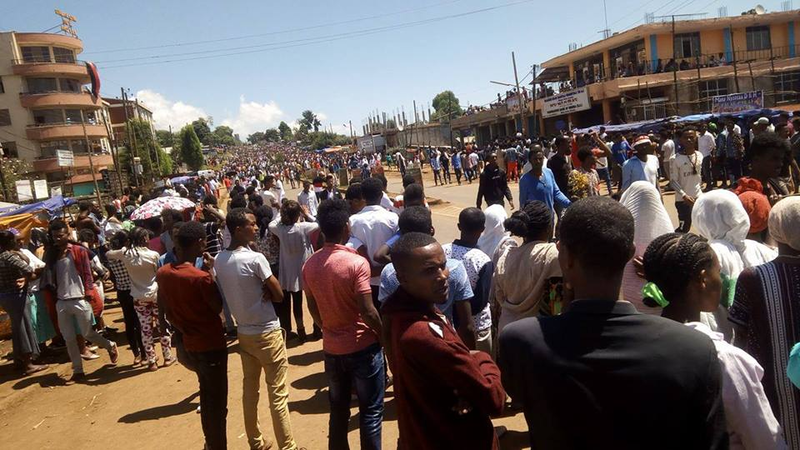 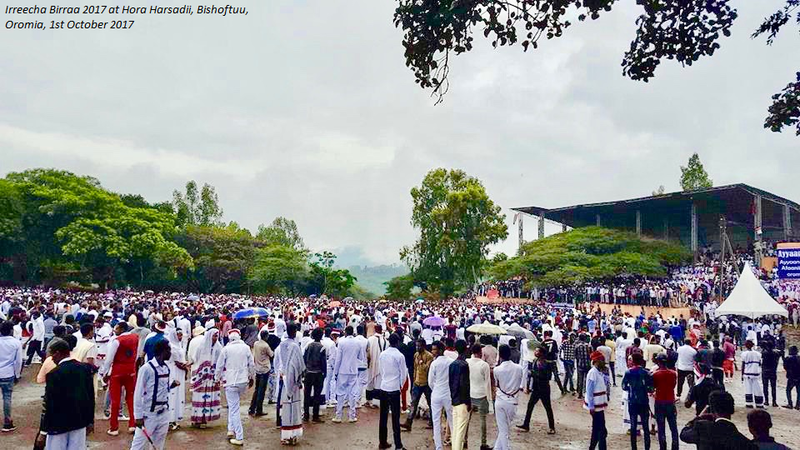 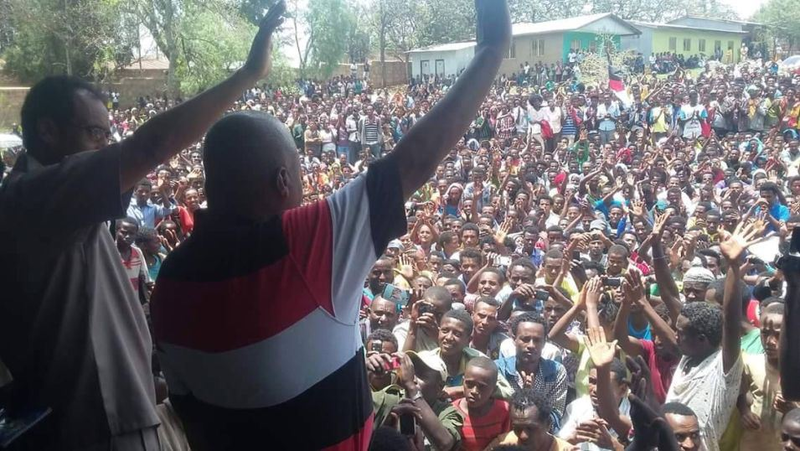 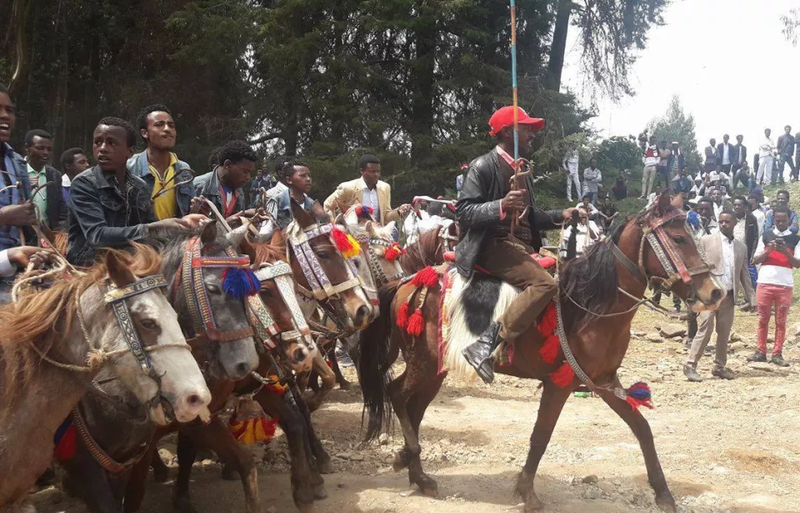 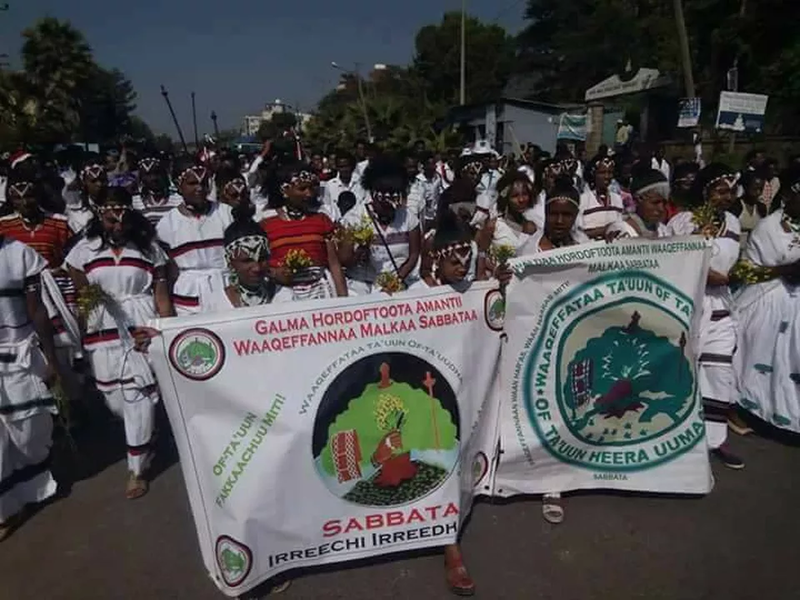 We believe H.Res.128 represents an important and long overdue response to Ethiopia’s heavyhanded tactics against largely peaceful protests that began in Oromia in 2015 and later spread to the Amhara region in 2016. 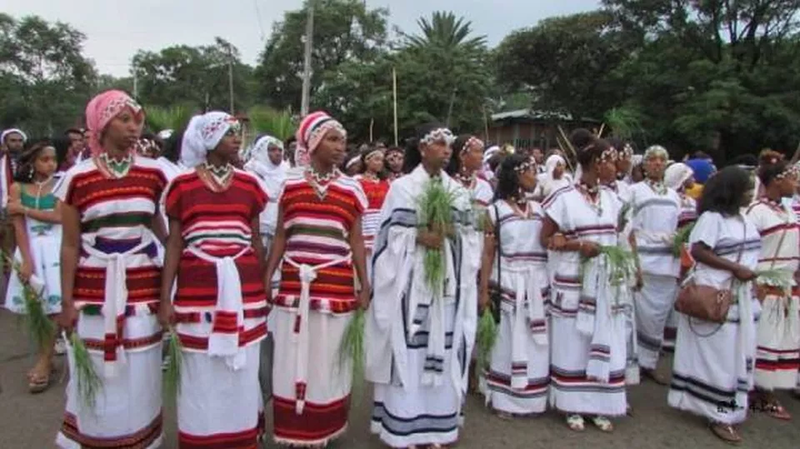 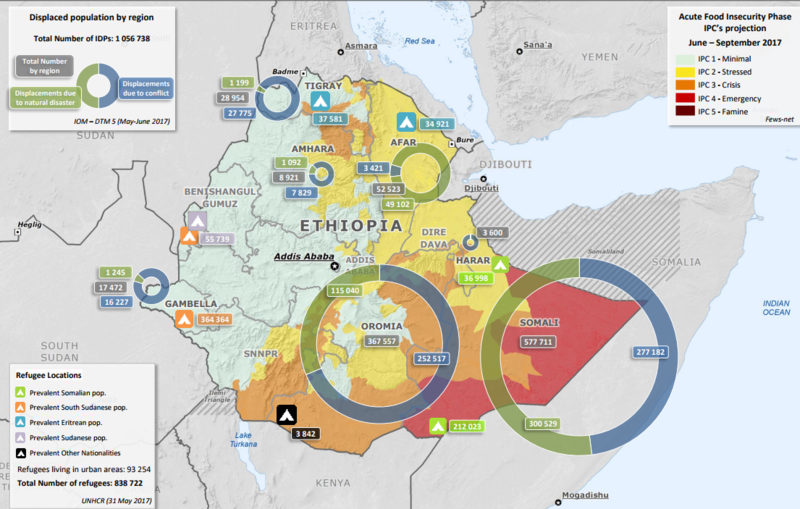 Together these regions represent around 70 percent of the population of Ethiopia. 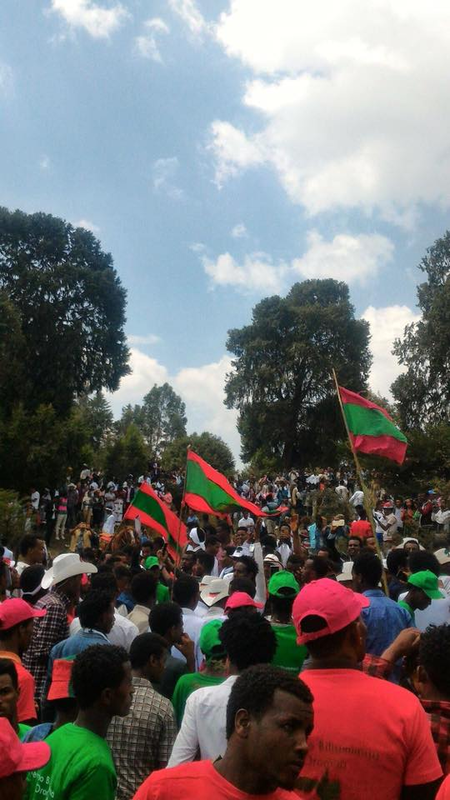 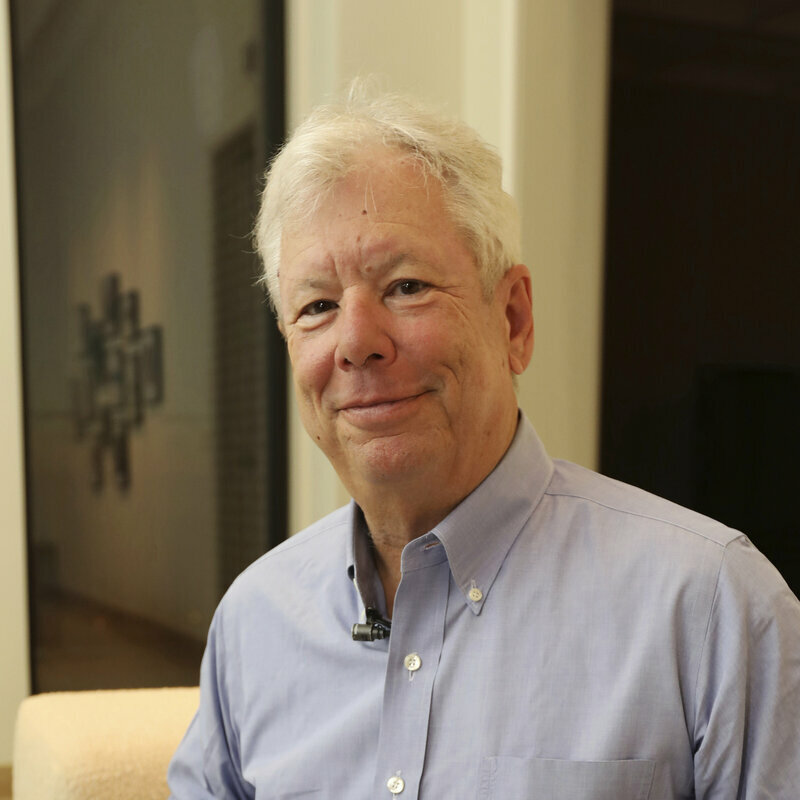 They indicate a widespread grassroots desire for reform in the country.